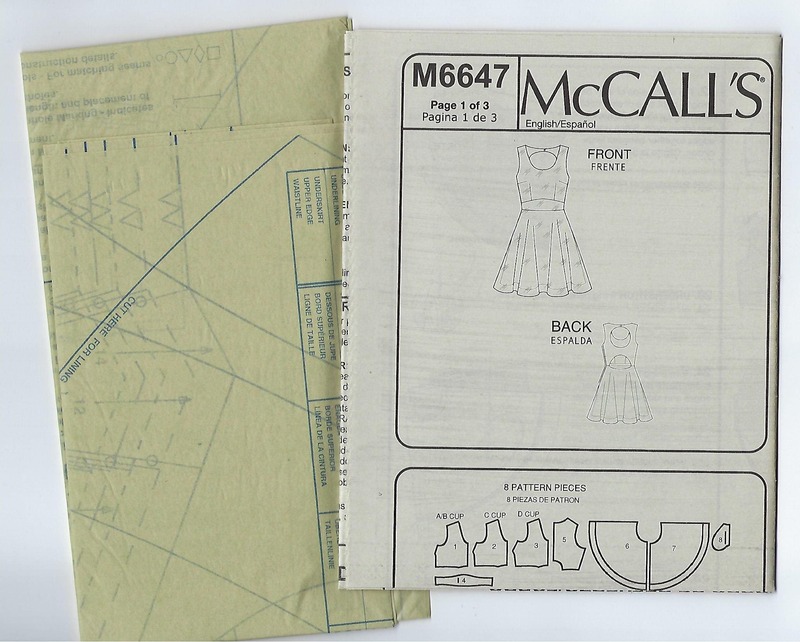 Package includes patterns and instructions to make MISSES Lined Dress. 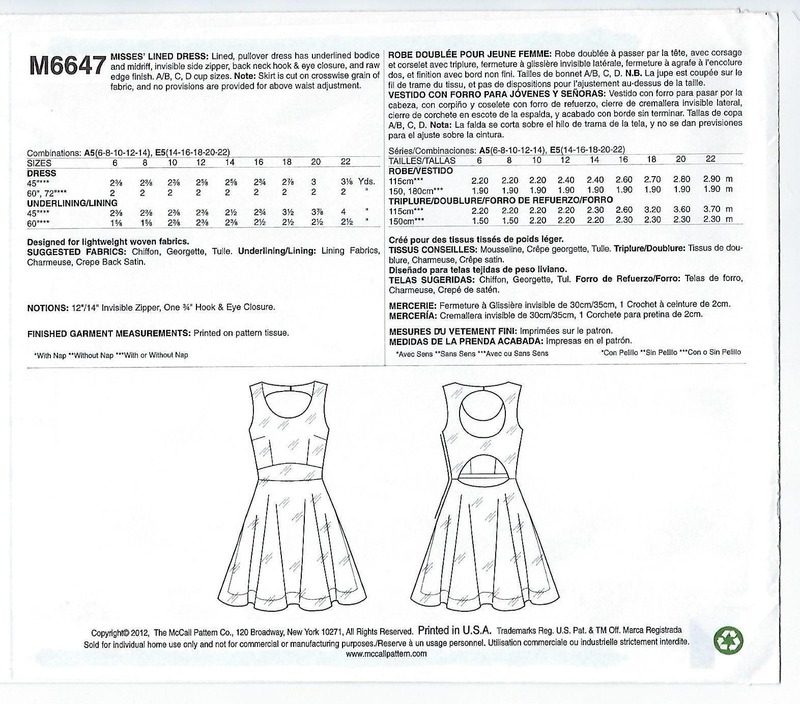 Lined, pullover dress has underlined bodice and midriff, invisible side zipper, back neck hook & eye closure, and raw edge finish. A/B, C, D cup sizes. 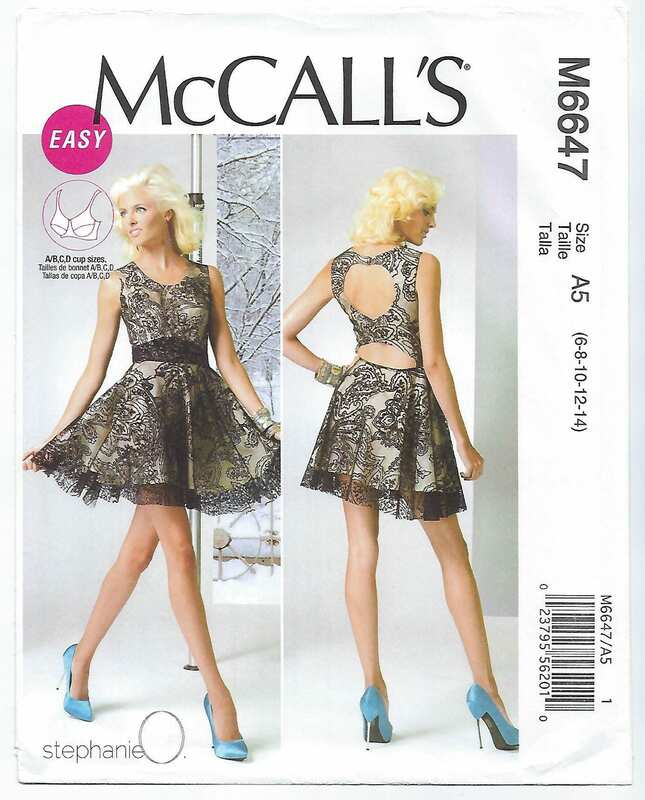 Note: Skirt is cut on crosswise grain of fabric, and no provisions are provided for above waist adjustment.